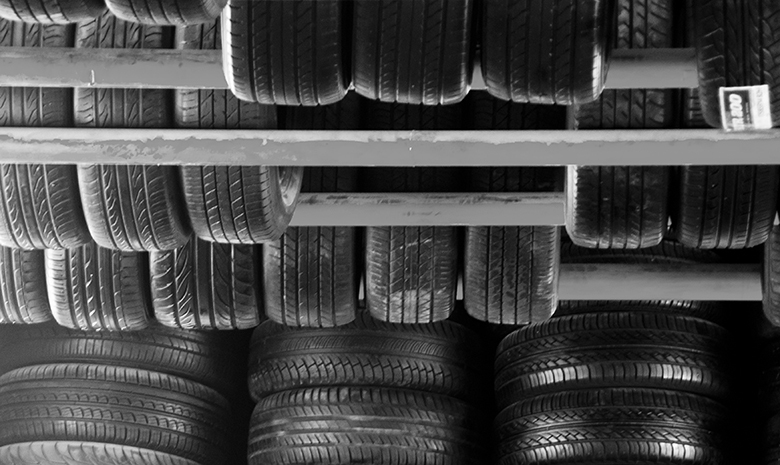 Do you know where the tires on your car are made? If they were imported, they may be subject to a tariff (a tax on imported goods) that could raise the price of your car. What do you think about that tariff? Would you write to your representative or your senator about it? Would you start a Facebook or Twitter campaign? Most people are unlikely to fight this kind of tax or even inform themselves about the issue in the first place. In The Logic of Collective Action (1965), economist Mancur Olson challenged the popular idea that, in a democracy, the majority view will prevail, and in doing so launched the modern study of public economy, sometimes referred to as public choice, a subtopic of microeconomics. In this chapter, we will look at the economics of government policy, why smaller, more organized groups have an incentive to work hard to get certain policies enacted, and why lawmakers ultimately make decisions that may result in bad economic policy. As President Abraham Lincoln famously said in his 1863 Gettysburg Address, democratic governments are supposed to be “of the people, by the people, and for the people.” Can we rely on democratic governments to enact sensible economic policies? After all, they react to voters, not to analyses of demand and supply curves. The main focus of an economics course is, naturally enough, to analyze the characteristics of markets and purely economic institutions. But political institutions also play a role in allocating society’s scarce resources, and economists have played an active role, along with other social scientists, in analyzing how such political institutions work. Other chapters of this book discuss situations in which market forces can sometimes lead to undesirable results: monopoly, imperfect competition, and antitrust policy; negative and positive externalities; poverty and inequality of incomes; failures to provide insurance; and financial markets that may go from boom to bust. Many of these chapters suggest that government economic policies could be aimed at addressing these issues. However, just as markets can face issues and problems that lead to undesirable outcomes, a democratic system of government can also make mistakes, either by enacting policies that do not benefit society as a whole or by failing to enact policies that would have benefited society as a whole. This chapter discusses some practical difficulties of democracy from an economic point of view: the actors in the political system are presumed to follow their own self-interest, which is not necessarily the same as the public good. For example, many of those who are eligible to vote do not, which obviously raises questions about whether a democratic system will reflect everyone’s interests. Benefits or costs of government action are sometimes concentrated on small groups, which in some cases may organize and have a disproportionately large impact on politics and in other cases may fail to organize and end up neglected. 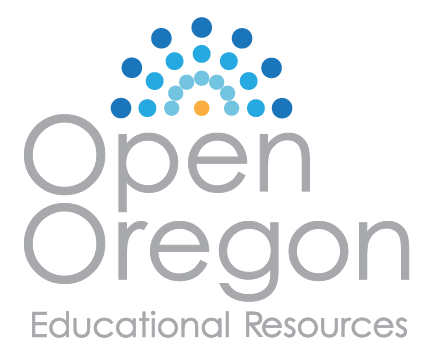 A legislator who worries about support from voters in his or her district may focus on spending projects specific to the district without sufficient concern for whether this spending is in the interest of the nation. When more than two choices exist, the principle that the majority of voters should decide may not always make logical sense, because situations can arise where it becomes literally impossible to decide what the “majority” prefers. Government may also be slower than private firms to correct its mistakes, because government agencies do not face competition or the threat of new entry.